Okay, I received another award. 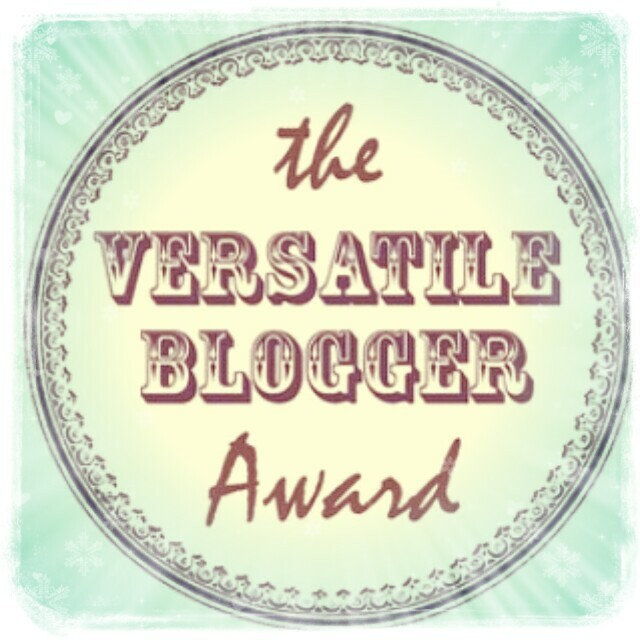 It is the Versatile Blogger award. Thank you so much for the honor. I am thankful that my blog is interesting enough to be nominated and granted these awards. The person who nominated me, I am posting the link to their blog here: http://acoriginals.wordpress.com/ Thank you so much. I do greatly appreciate it. My car is purple. I don’t like it, but I would if I was seventeen. We sold it to my father in law. It was black. He decided to paint it purple. Then he gave it back to me as a gift. I don’t color my hair, because I like to look like me, natural, as God made me. I wish there was a national “no make-up aloud day” so that we could all see who the real pretty girls are. You know, I think it would be interesting to see what we look like without any competition. I think I am a great person and I truly believe that I have an honest, pure, kind, forgiving, and loving heart. I can’t stand the difficulties of the process one must go through to accept these blogging awards. I like wearing my hair up. When someone tells me they like it better down, I get mad and intentionally put it up. 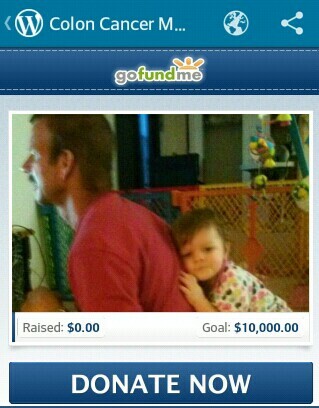 MUCH LOVE TO ALL. I LOVE THE BLOGGING COMMUNITY. ONE OF THE MOST AMAZING PLACES I HAVE BEEN AND STRANGE ENOUGH, IT IS A VIRTUAL WORLD. THANK YOU. I HOPE YOU ARE ALL HONORED AND THANKFUL THAT I NOMINATED (MEANING YOU HAVE BEEN AWARDED) YOUR BLOGSITE FOR THIS AWARD. BEST WISHES TO ALL!!! Now, I have chosen the following blogs to grant this amazing award to. The links to each blog is listed below.